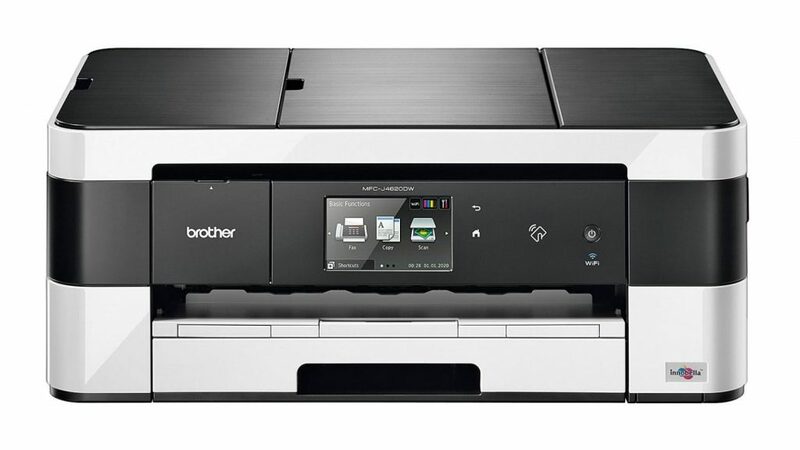 Our last Brother review was also a personal multifunction printer but it was a monochrome laser device – the Brother MFC-L2720DW. Today’s review will be of Brother MFC-J4620DW, which is distinct from the L2720DW. The Brother MFC-J4620DW is a low volume inkjet multifunction printer that is intended for the Small Office / Home Office market segment. For the segment that it falls under, the device is considerably well-endowed. What we mean by this is that its Original Equipment Manufacturer (OEM) has managed to squeeze in virtually every modern day feature into the Brother MFC-J4620DW. The J4620DW falls smack in the middle of the Business Smart Series from Brother. 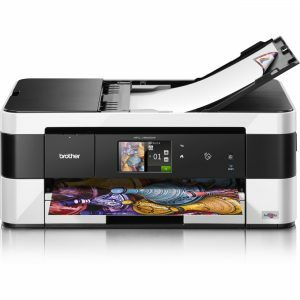 This means that it has slightly more advanced printer models above it as well as devices with fewer or less effective features. 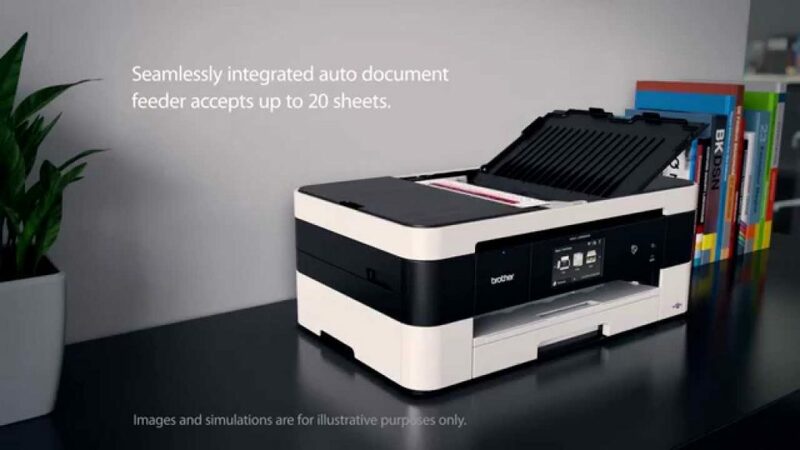 If you’re looking for a SOHO or personal multifunction printer, then this is both a boon and a bane. It is a boon because you get to choose from multiple options and it is a bane because you have to spend a lot of time and effort finding the right fit with so many options available. In fact, in the Business Smart Series itself, you’ll find multiple similar devices. Our review is intended to give you an idea of the capabilities of the Brother MFC-J4620DW, so that your decision becomes easier. There are many things that the Brother MFC-J4620DW is capable of owing to its handsome set of features. Many of those features you’ll find in its competitors as well. However, there is one feature that you won’t find in most other options – A3 printing. A3 inkjet printers in this price bracket and market segment are quite rare but the Brother MFC-J4620DW offers it. In practice, this means that you can print your very own posters, which is a handy option to have, especially for students and photography enthusiasts. The Brother MFC-J4620DW also boasts of a very exhaustive list of connectivity options. It has standard options such as USB 2.0, Ethernet, and wireless connectivity but then it pushes the envelope with card slots, Wi-Fi Direct, and Near Field Communication (NFC). The OEM even had the foresight to ensure that the USB port was located to the front of the device as opposed to the back. Furthermore, the J4620DW is also compatible with Cortado WorkPlace, Google Cloud Print, Apple Air Print, and Brother iPrint & Scan. Moreover, third party apps and services are supported. These include OneDrive, Box, Dropbox, Evernote, Google Drive, Facebook, Flickr, and Picasa. Generally, the challenge most inkjet users face is either high initial investment of high running costs. 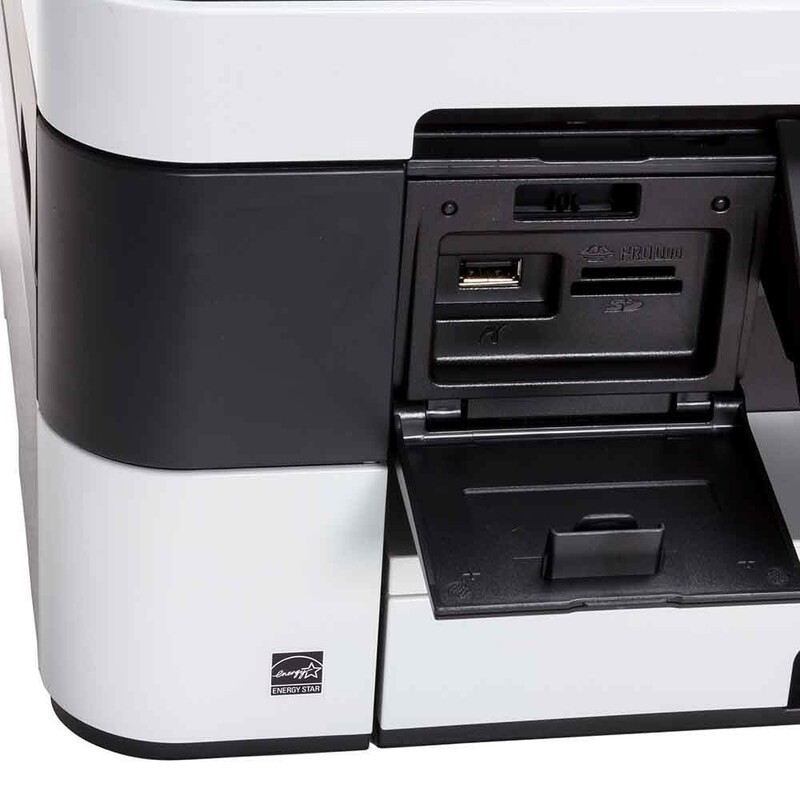 The initial as well as running cost of the Brother MFC-J4620DW is well-balanced. You’ll probably be able to get this device for anything near $200. 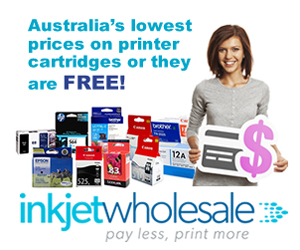 In terms of running costs, if you use genuine cartridges, then you’ll spend about 12.6 cents per page. You can reduce this, however, with generic cartridges. Using generic cartridges will see you cut your per-page costs down to only 9.94 cents per page. During operations, you can further reduce your overheads by simply trading speed for duplexing. 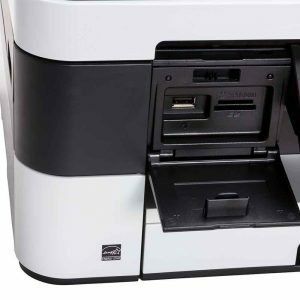 The Brother MFC-J4620DW comes with automatic duplexing capability, which can reduce your paper costs by 50 percent. Another plus with the J4620DW is that it comes with a 93mm colour LCD TFT touchscreen. This isn’t very common in this price bracket and, hence, can be seen as a plus point. 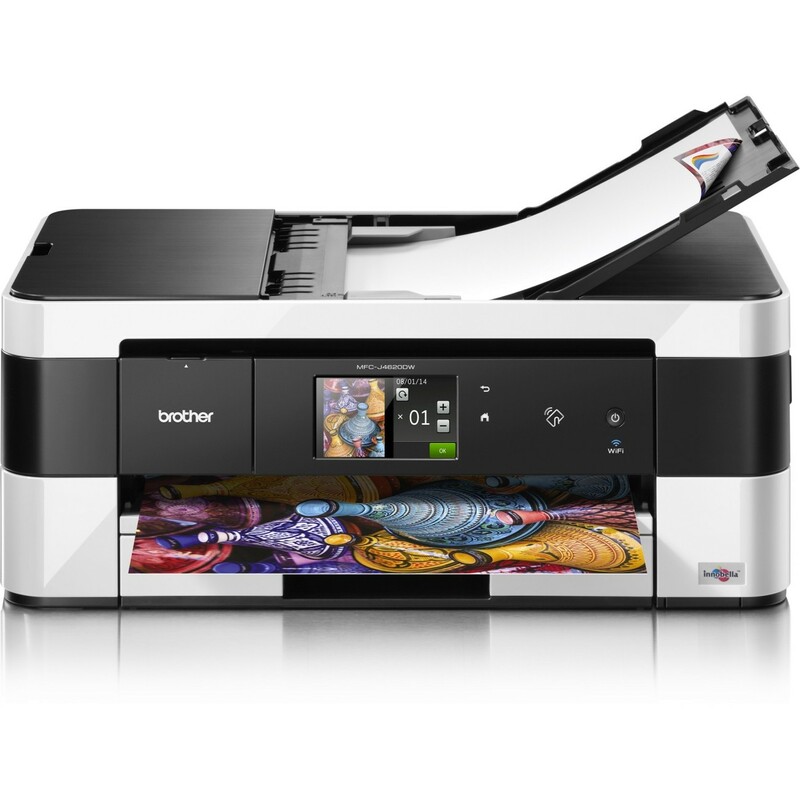 We mentioned earlier that the Brother MFC-J4620DW can handle A3 prints. This feature comes with a caveat, though. This caveat is the fact that you can only print one A3 sheet at one time. There is no provision for loading up multiple A3 sheets. If you want to print A3, you’ll have to manually feed each A3 sheet to the device. In general, the paper handling of this device will leave you wanting. Apart from the A3 challenge, you’ll find the overall paper handling capacity of this device to be on the lower side. The paper tray on the Brother MFC-J4620DW has a maximum capacity of 150 sheets. 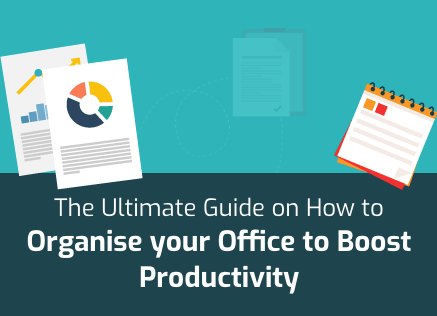 You can supplement this with the 20-page Automatic Document Feeder (ADF) and the single-sheet manual feeder but that still leaves a lot to desire. What can exacerbate the low paper capacity is the print speed. The Brother MFC-J4620DW has a formal rating of 22 pages per minute (ppm) for monochrome prints and 20 ppm for colour prints. So, you can sure that A3 printing will be even slower. The print speed of this device is slightly below the benchmark set by other devices in the same market segment. Sticking with the comparison theme, you’ll find the Brother MFC-J4620DW to be a lot noisier than its competitors too. Formally, this device’s noise levels are 50 dBA and that is on par with every other device in the market. In practice, though, this doesn’t work. This is the printing decibel levels and not the entire operation which includes paper feeding. The paper feeding process of this machine is very noisy. How noisy? It can touch 71 dBA, which is enough to make you wince. This happens because paper feeding technology in Brother’s printers is landscape based. In the overall inkjet industry, this device is small but if you compare it to its competitors, you’ll find it to be on the larger side of things. The Brother MFC-J4620DW falls in the compact segment. In that segment, it is big. It is 188mm high, 290mm deep and 480mm wide. Further, it weighs 9.5 Kg. The output quality of the Brother MFC-J4620DW is decidedly average. However, this should be enough for most uses as the maximum print resolution that this device is capable of is 6000 x 1200 dots per inch (dpi). Functionally, this machine boasts of a lot of capabilities. For instance, you can use this device to print from a memory card of USB drive. You can even scan directly into those devices. You can also do borderless printing, without which A3 printing would be highly limited. The Brother MFC-J4620DW is also compatible to Pictbridge. The machine comes with a RAM memory of 128 MB which complements a CPU speed of 288 MHz. The maximum scanning resolution that this device is capable of, whether from glass or the ADF, is 2400 x 2400 dpi.